Cozy Up With Holiday Cocktails! 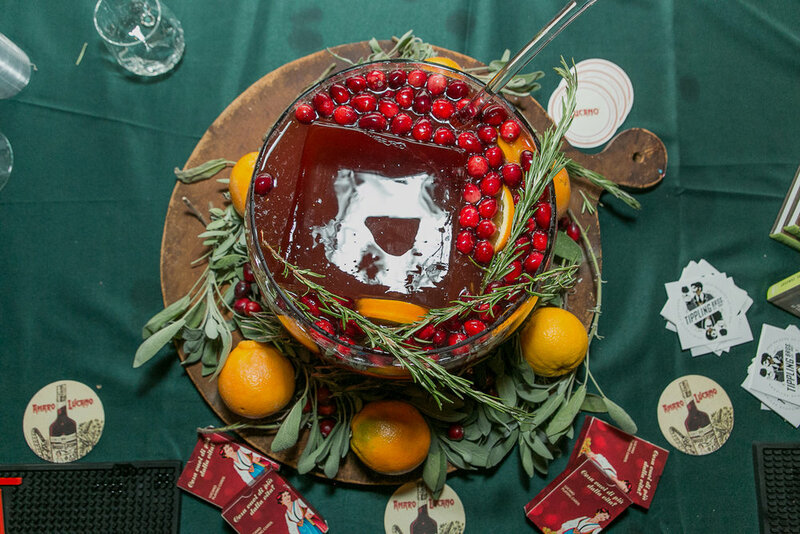 A craft spirits holiday tasting featuring seasonal sips from the best bartenders in NYC. Thanks for joining us! Stay tuned for event photos and recipes.